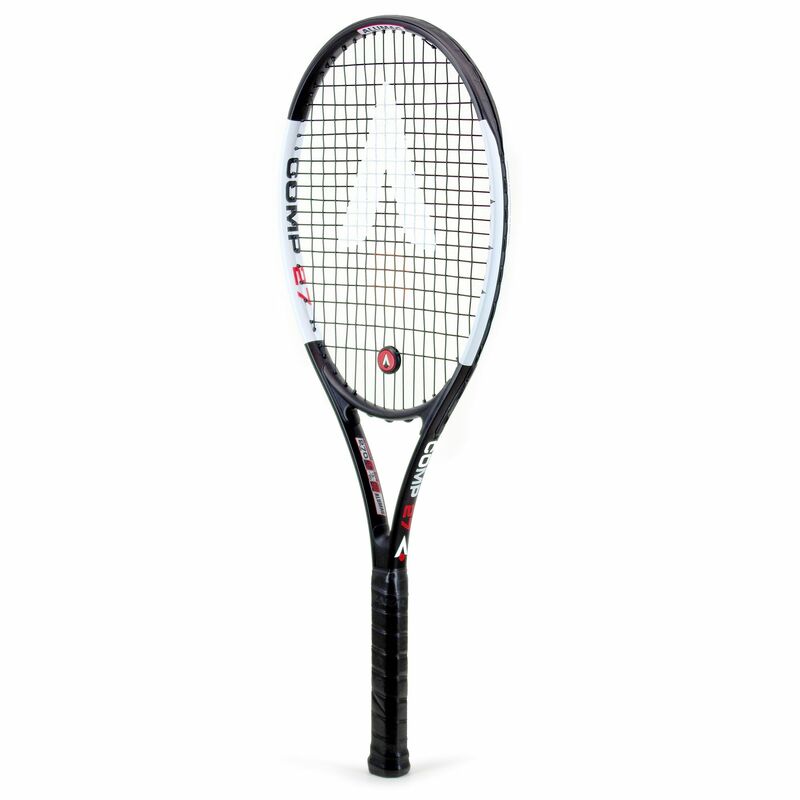 With a good sized 101in2 (650cm2) head, the Karakal COMP 27 tennis racket provides beginners and recreational players with a combination of power and control. 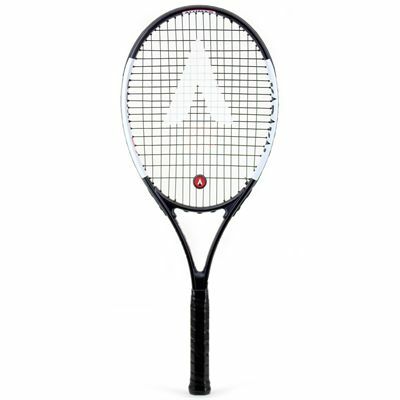 The racket offers a great feel and good playability to allow for gaining more confidence and developing skills on the court. 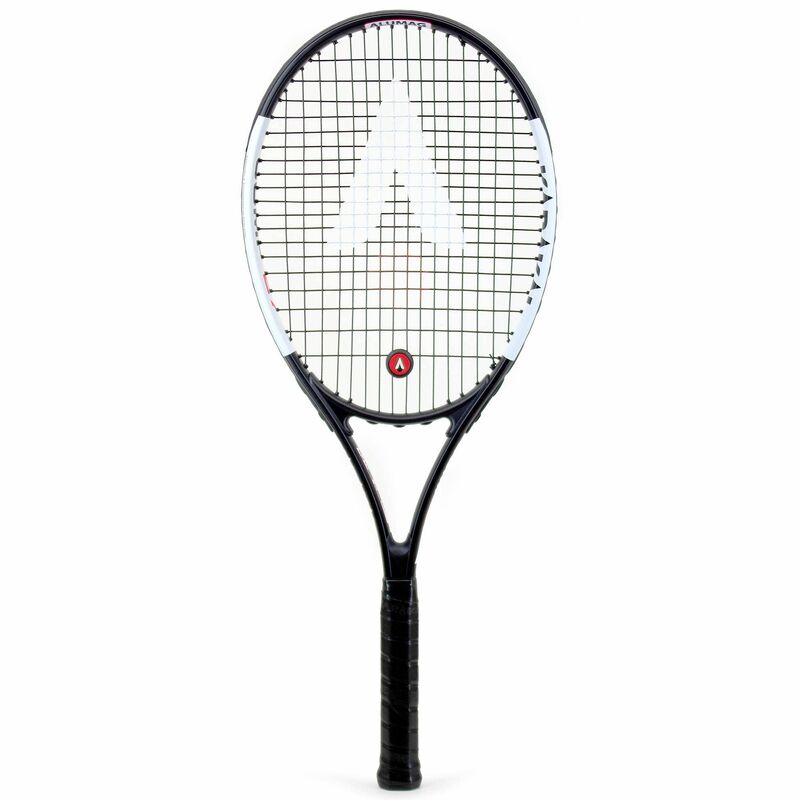 Weighing 270g (9.5oz), the racket is lightweight and has a head light balance for increased manoeuvrability. Enhanced gripping power is delivered by an extra thick and super-absorbent Karakal PU Super Grip, whereas thanks to an open 16x19 string pattern the racket packs more power and spin. 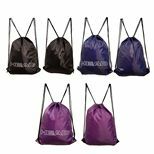 It comes with a 3/4 cover for protection when not in use. for submitting product information about Karakal COMP 27 Tennis Racket We aim to answer all questions within 2-3 days. 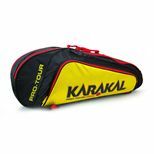 for submitting product information about Karakal COMP 27 Tennis Racket. We aim to answer all questions within 2-3 days. If you provided your name and email address, we will email you as soon as the answer is published. 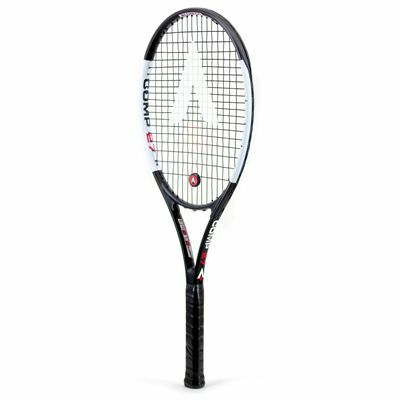 for submitting product review about Karakal COMP 27 Tennis Racket.